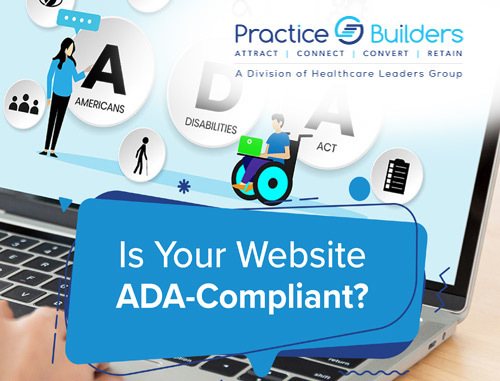 You demonstrate authority and professionalism in your office every day – but is your online presence an accurate reflection of you, too? 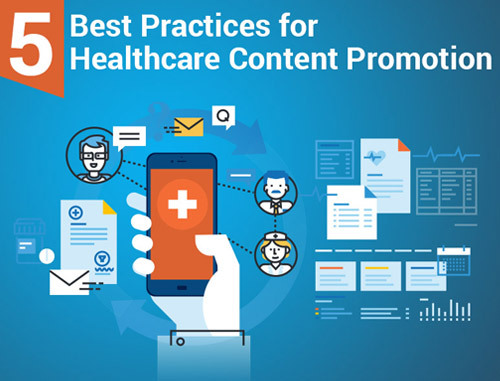 In order to attract new patients, increase referrals and grow, your practice must make the best impression possible online – via a polished, SEO-driven website, positive online reviews and more. 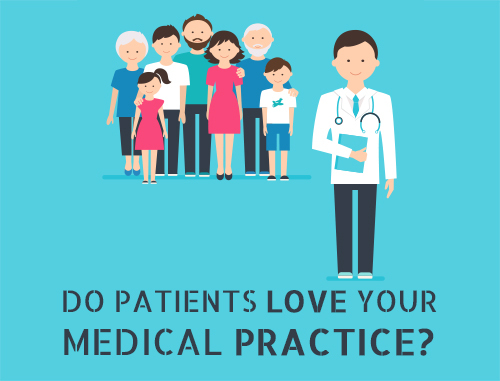 For today’s medical practices, it’s more important than ever to attract new patients. Uncertain reimbursements and industry consolidation make growing your practice a non-negotiable. But the already significant demands on your time means that making time for marketing isn’t easy. 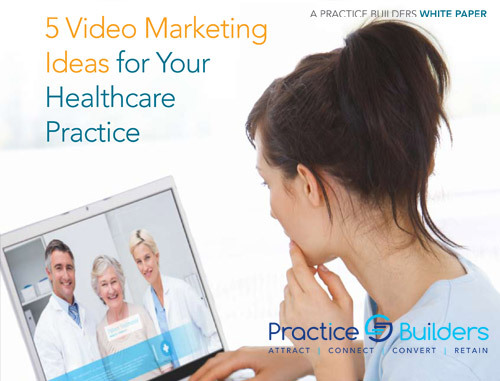 Attracting new patients means analyzing your target market, your unique practice value, and your business goals. 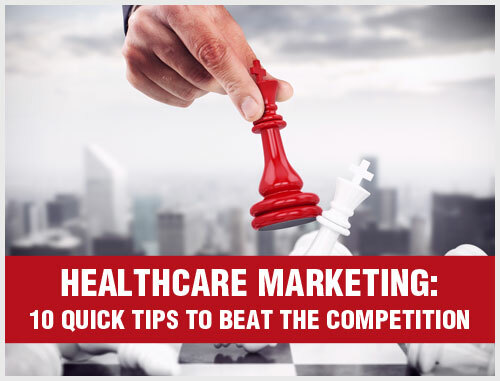 Outrank Your Competition. Attract More Patients. Grow Your Dental Practice. How to attract new dental patients? There is no magic-wand or one-size-fits-all answer to this question. The answer depends on your situation: the size of your target market, the unique services you are offering, your business goals and your budget. These include a rough economy that is keeping many patients on the sidelines, declining reimbursements, increased competition from the big store chains (Sears®, Walmart®, etc. ), vision care chains (LensCrafters®, etc.) and aggressive dispensing opticians. 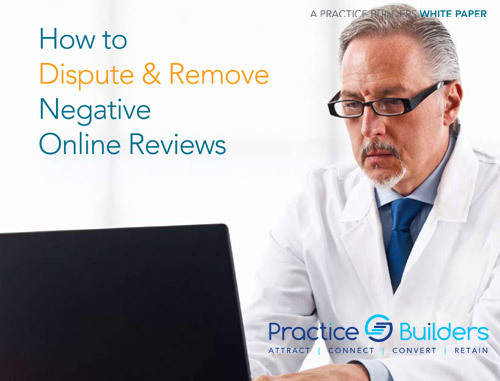 Protect your practice against competition and increase your revenue.